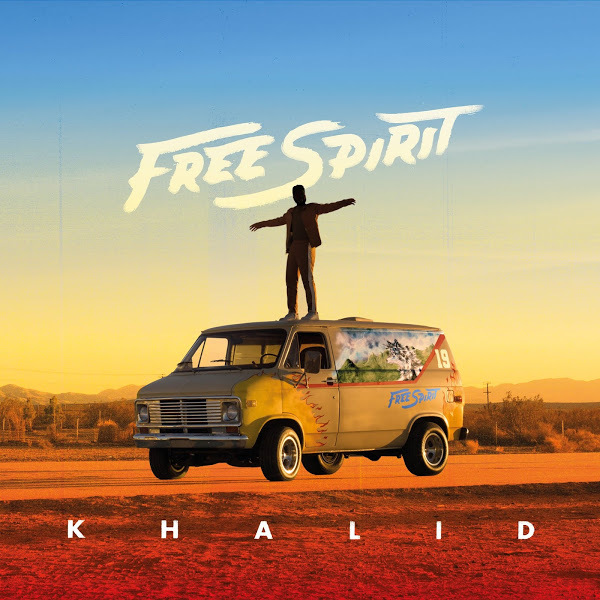 Khalid‘s new album Free Spirit is now available for download and streaming across all platforms. Free Spirit is Khalid’s sophomore album and it comes just over two years after his debut American Teen hit stores. Khalid has stayed busy, doing countless features and releasing an EP at the end of 2018. Free Spirit comes packed with 17 songs and only two features from SAFE & John Mayer, so there will be a lot to dig into on this joint. Congrats to the kid for another release! Download or stream Free Spirit below.